One BHEA student each year has the opportunity to write an article about the BHEA community to be published, once a month, in the "School Times" section of our local newspaper (www.thedailytimes.com). Please send an email to communications@bhea.net if your child is interested in serving in this capacity. BHEA hosts our own field day in the spring each year. 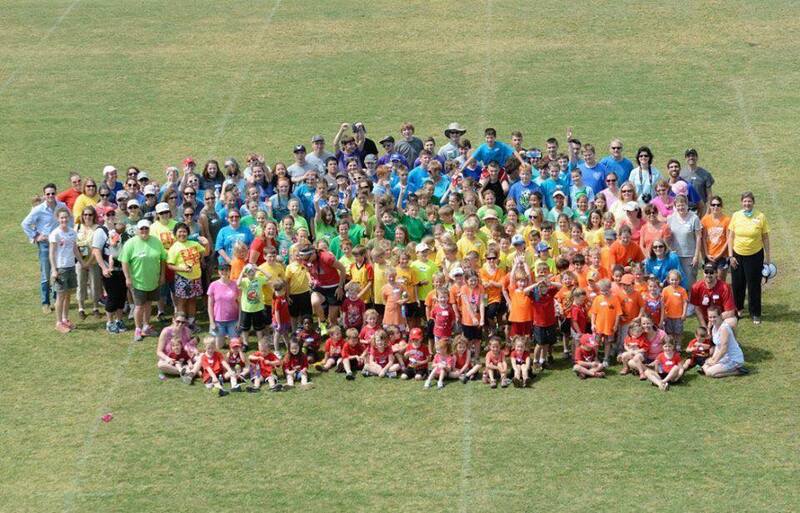 This event usually takes place at a local Blount County high school and includes many traditional events such as: relay races, sack races, baseball toss, 3-legged race, as well as traditional track and field events. Field Day is an activity for the whole family. There will be activities for pre-school through high school ages and also a place for the babies and toddlers to play. You might even find yourself signing up for the Moms' 5K! Be sure to bring your picnic blankets camp chairs, and sunscreen for hours of fun. BHEA sponsors a Spring Formal each year for students that are in 9th through 12th grade, ages 14-19. The event is coordinated by a selected group of students and parents. This group meets routinely throughout the year and hosts several fundraising events, including dances and ticket sales. BHEA hosts a graduation ceremony for both kindergarten and high school seniors.These are separate events coordinated by volunteers that meet regularly throughout the school year. Communication with the volunteer member is usually through email and the Facebook Group created by the BHEA coordinator. Parents with students involved are highly encouraged to participate on the volunteer committee. 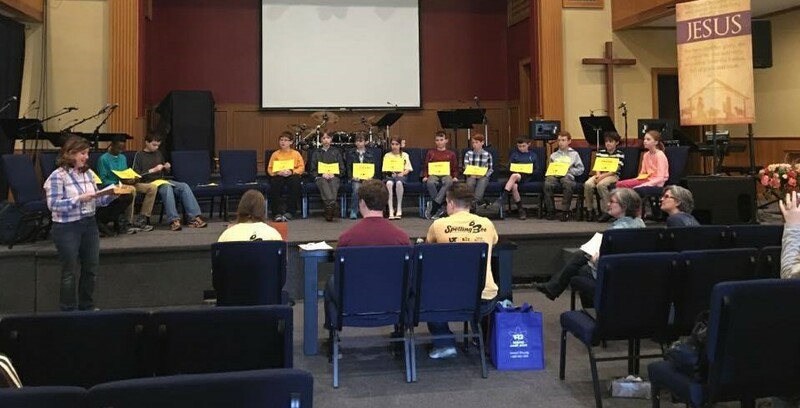 BHEA students can participate in a local Spelling Bee. It is typically held iypically held in January and the children have a great time sharing their spelling knowledge. The winner goes on to participate in the Regional Spelling Bee. View study words here. Contact: Kaycie Smith. History "Share" is a fun, non-competitive event where students can SHARE their knowledge and love of history with each other. Parents and students decide their own topic of interest and which type(s) of displays fit their individual learning styles best. Students are encouraged to be creative in their presentations, which can include any of the following and more: science fair display boards, maps (salt, relief, battles, etc. ), charts, graphs, costumes, pre-recorded performances, models or dioramas. History "Share" can also lend itself to being an extension of your current history or social studies curriculum. At the event, each participant will receive a "passport" booklet to document their journey through the History "Share". Each participant makes or buys a unique stamp that represents their project (rubber stamp, sticker, colored labeled symbol) to "stamp" into their fellow historians' passports as they visit each project during the event. Even those not participating have a great time journeying through the projects. There is an opportunity to learn new, exciting information from students who have researched and presented the knowledge in their own unique style. This event takes place in late spring and allows sellers to clear their bookshelves of used curriculum (or sometimes brand new) and allows the shopper to find some great discounted curriculum. If you are interested in selling, please watch your email for information about where and when to sign-up. Members may sell curriculum, games, toys and anything related to homeschooling! The Mom's Night Out Coordinator is Susie Smith. Every fall, usually in October, we have a yearbook picture day for all the current members of BHEA. While these are primarily for our yearbook, there is an option to purchase them if you choose. Yearbooks are available for purchase Jan - May. For more information on pictures or yearbooks, contact the Communications team at communications@bhea.net. 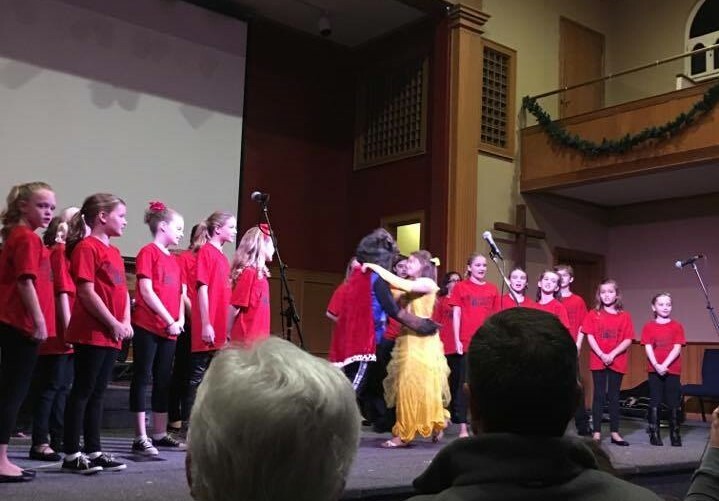 The BHEA Christmas Program takes place at the end of the fall semester. This program allows students and their classes to show off a little of what they have accomplished in their particular class that semester, from drama to artwork to science projects. For more information contact Susie Smith. Two to three times each year, we hold informal roundtable discussions on a single topic. These discussions are open to all BHEA members and provide a chance to hear from and talk with other parents who are in the trenches of homeschooling. Past topics have included: what college professors wish freshmen knew about college, preparing for high school, lapbooking, homeschooling hour-by-hour, organizing your homeschool. Roundtable facilitators: Sarah Small at shc.small@gmail.com or Diane Benson at bensonhome@gmail.com. BHEA members meet at local Maryville parks to play and fellowship. See the BHEA Calendar for scheduled dates and times.